Our sell out blankets are back! 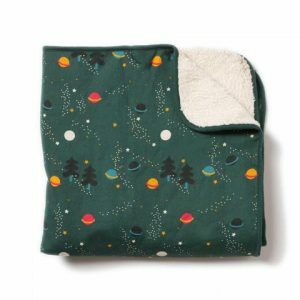 Look to the stars with our Northern Lights printed blanket.This cosy baby swaddle with super soft organic sherpa on the reverse will keep little ones warm all Winter. This generously sized blanket will keep little ones warm in the colder months. 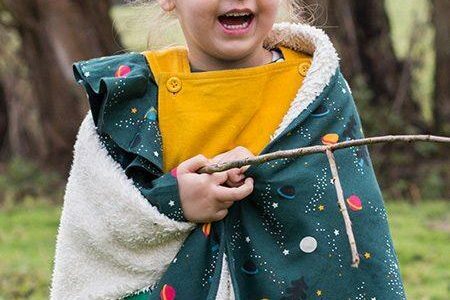 This generously sized blanket will keep little ones toasty in the colder months.